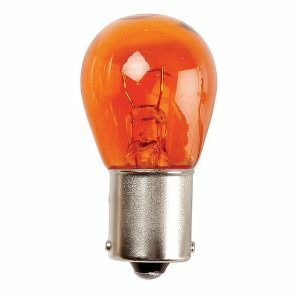 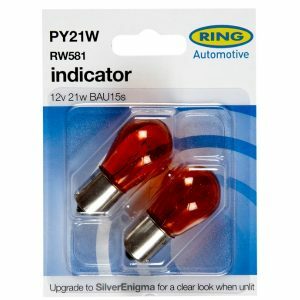 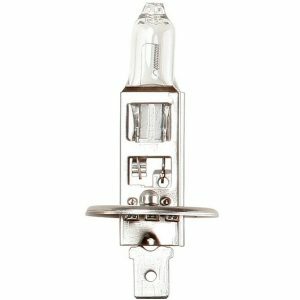 From Ring Automotive the brightest and longest lasting +150% performance halogen bulb. 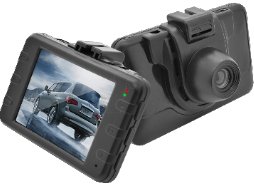 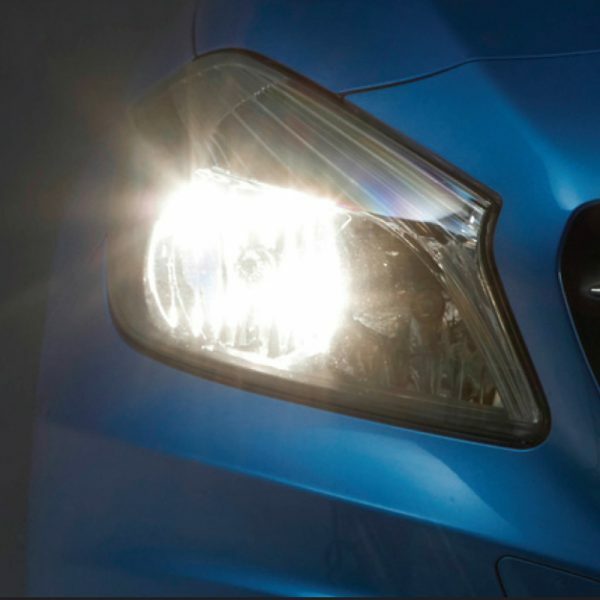 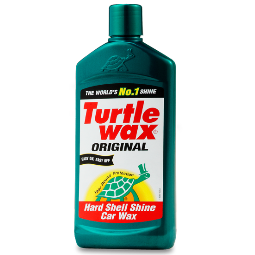 Up to 150% more light on the road…. 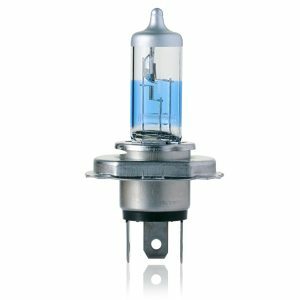 No wiring changes needed – a simple upgrade for a crisp, high spec look.Ideal to colour match with LED daytime running lamps. 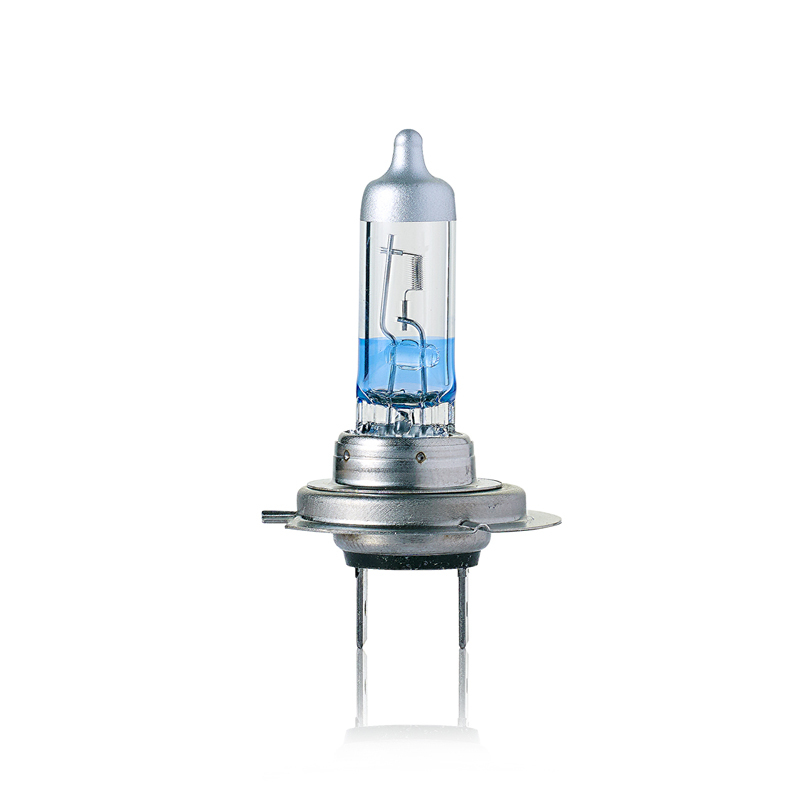 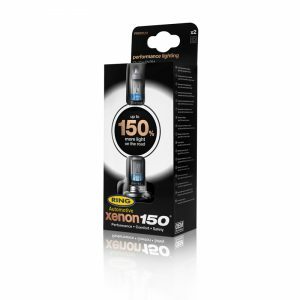 From Ring the brightest & longest lasting +150% performance halogen bulb. 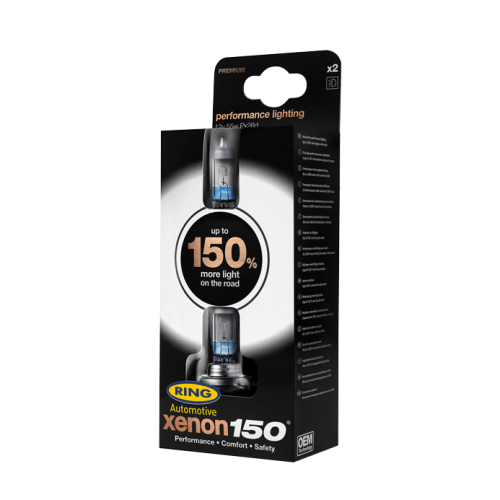 Up to 150% more light on the road…. 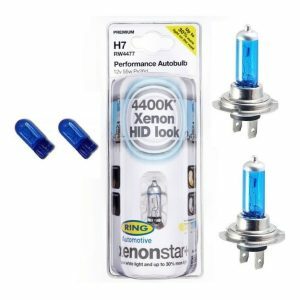 Up to 4400K cool white light for a Xenon HID Look. 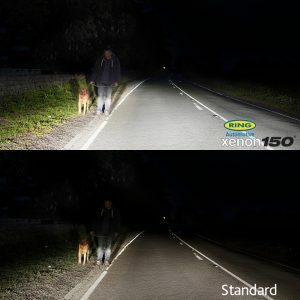 Produces a light that is closer to daylight reducing eye strain and fatigue.